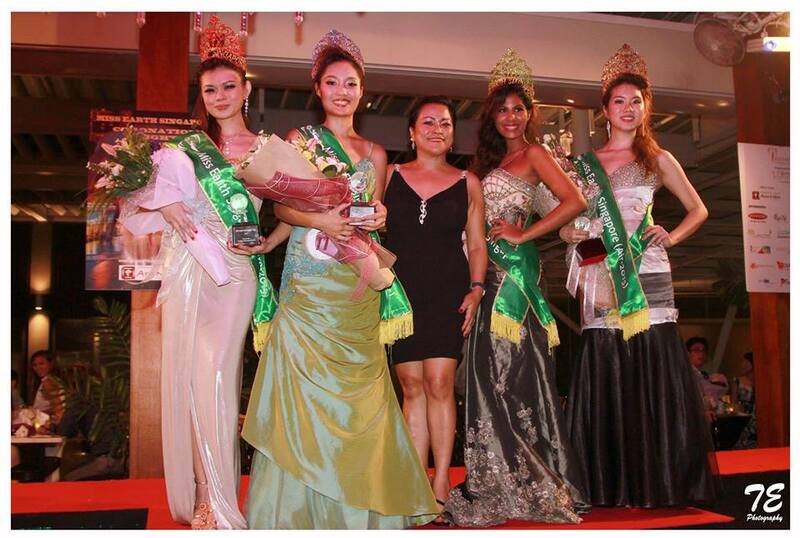 Tiara Hadi was crowned Miss Earth Singapore 2015 during the finals held last October 1st. 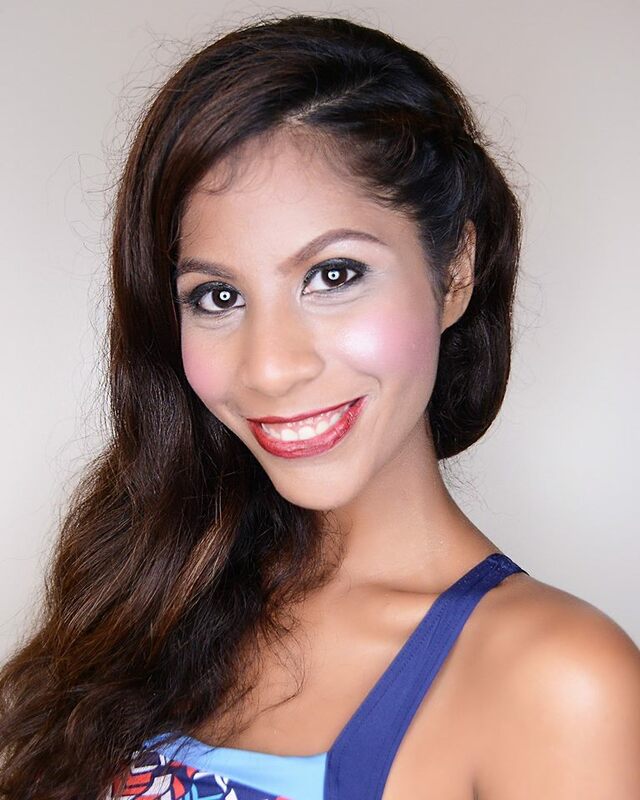 She has earned the right to represent the country at the 2015 Miss Earth finals to be held in December in Austria. 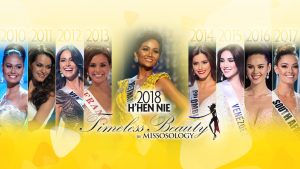 Her elemental court included Elizabeth Camilia Lee (Miss Air), Michelle Koh (Miss Water) and Bianche Honor (Miss Fire).